Dairy Crest, the UK business, is launching a snack bar under its Cathedral City cheese brand this month. 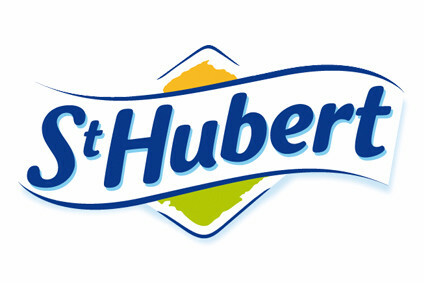 The company said the snack bar will initially be launched in the convenience channel. Dairy Crest does plan to expand distribution to the UK multiples but details have not yet been finalised, a spokesperson for the group told just-food. 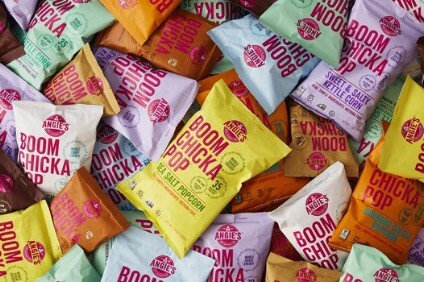 "Consumers are increasingly shunning traditional snacking products in favour of lower sugar, more natural alternatives. Our research suggests that significant numbers of adults are already snacking on cheese in the home but feel that there are no products suited to their needs for on-the-go snacking," Will Hemmings, head of cheese marketing at Dairy Crest, said in a statement. 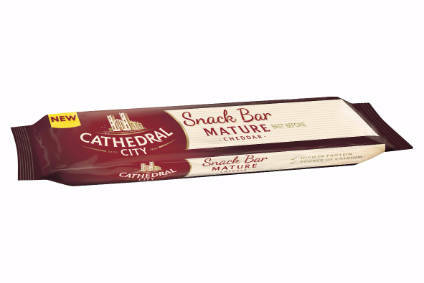 The Cathedral City snack bars are a 30-gramme cheese snack targeting adult on-the-go shoppers seeking a "nutritious" alternative to traditional snacks, Dairy Crest revealed. The range includes comes in two varieties: mature and lighter snack bars. Lighter contains less than 100 kcals per bar, Dairy Crest noted. "While many consumers see cheese - a naturally nutrient-dense food - as part of a healthy diet, we recognised that there is still a gap in the market to target more health conscious consumers with a delicious on the go cheese format and the 30g snack bar does just that," Hemmings added. According to data provided by Dairy Crest, the UK cheese snacking sector is worth GBP41m (US$50.5m) in the convenience channel with volumes growing 8% year on year. It is dominated by products aimed at children but Dairy Crest believes adult cheese snacking is "gaining traction". Marine Harvest earnings hit "all-time high"